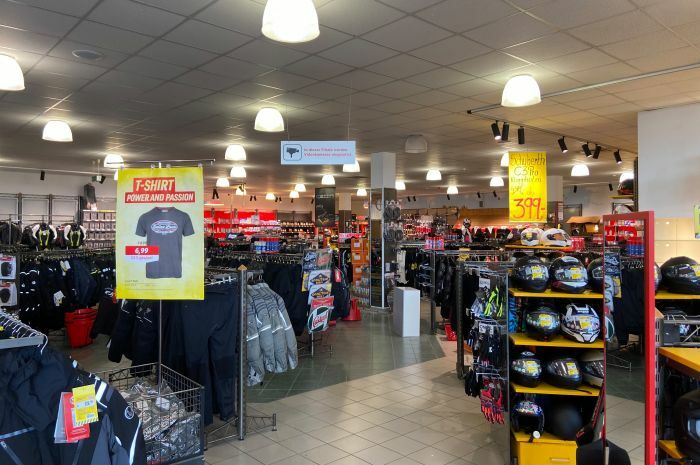 Once known as the "Queen of the Hanseatic League", Lübeck welcomes you and is happy to grant an audience in the generous premises of the Louis MEGAShop Lübeck. This branch of Europe's no. 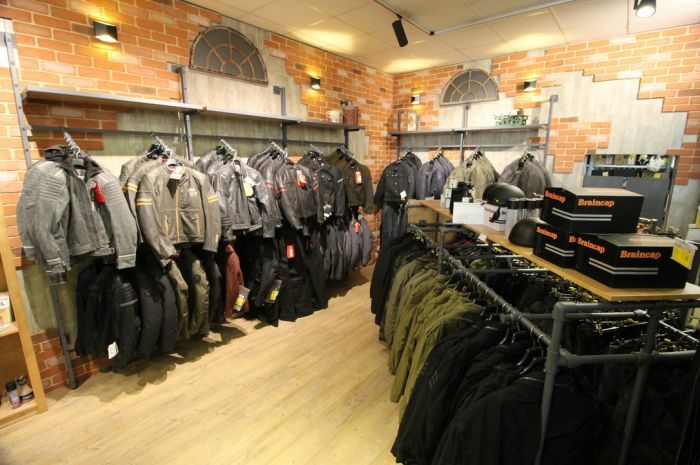 1 for motorcycling and leisure offers the most amazing and comprehensive range of motorcycle-related products for miles around. 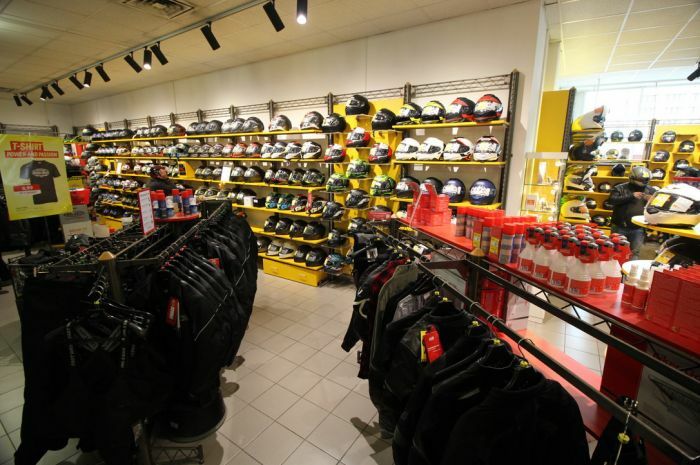 • seating area for "biker chats"
As in every Louis MEGAShop, you can take advantage of our helmet care station with complimentary visor cleaner. 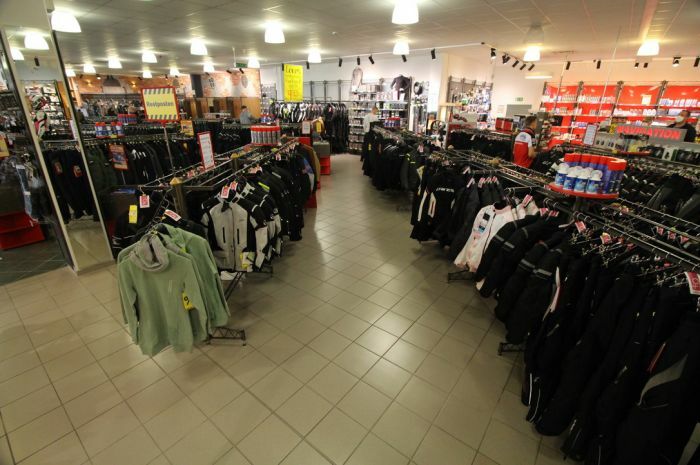 So as you can see, our Lübeck MEGAShop is always worth a visit. By the way – if you find yourself on the way to the Baltic Sea, on a day's tour along the right or the left of the coast, then make sure you drop by. 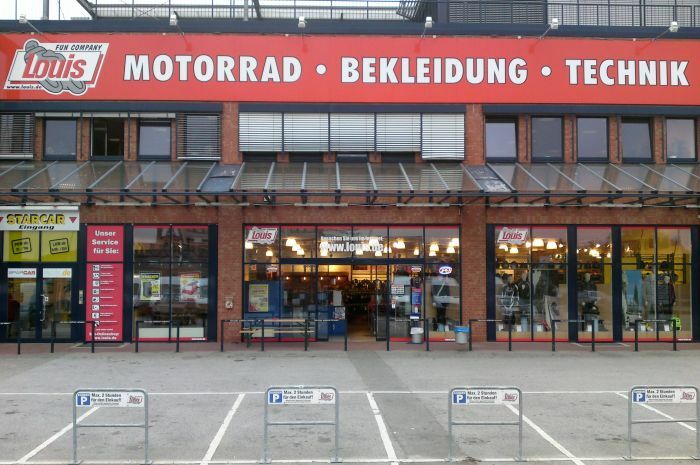 You'll find us at "Bei der Lohmühle 21 A", near the A1 motorway, Lübeck Centre exit.